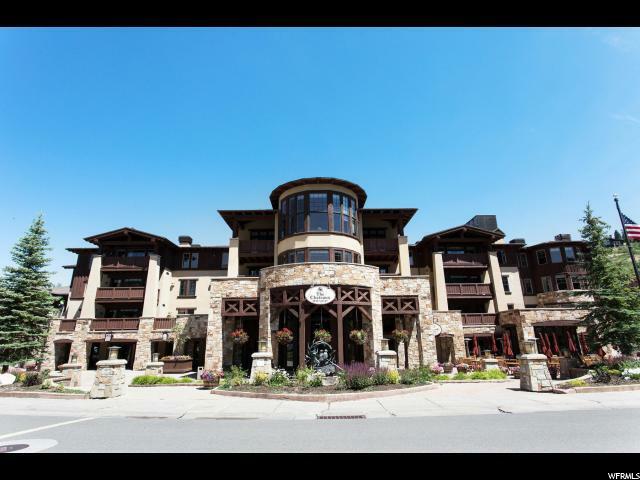 All CHATEAUX homes currently listed for sale in Park City as of 04/19/2019 are shown below. You can change the search criteria at any time by pressing the 'Change Search' button below. "Timeless and elegant custom remodel in Deer Valley"
"Second floor two bedroom unit at the Chateaux at Silver Lake in Deer Valley. Recently remodeled interior and currently in the rental pool. Great turnkey ski property in Upper Deer Valley with all the amenities you and your guests can ask for. On-site amenities include Cena Restaurant & Lounge, LeSpa, exercise facility, outdoor heated pool, and much more. Chateaux at Silver Lake is a Four Diamond Resort just steps fro the ski lifts. "